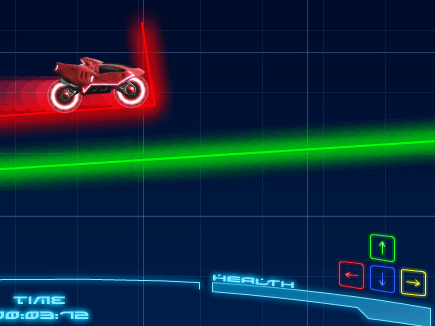 It's a skill bike riding distance game thingie. Can you successfully complete all the levels? Play more bike games here. WASD to move. Arrow keys to change color.